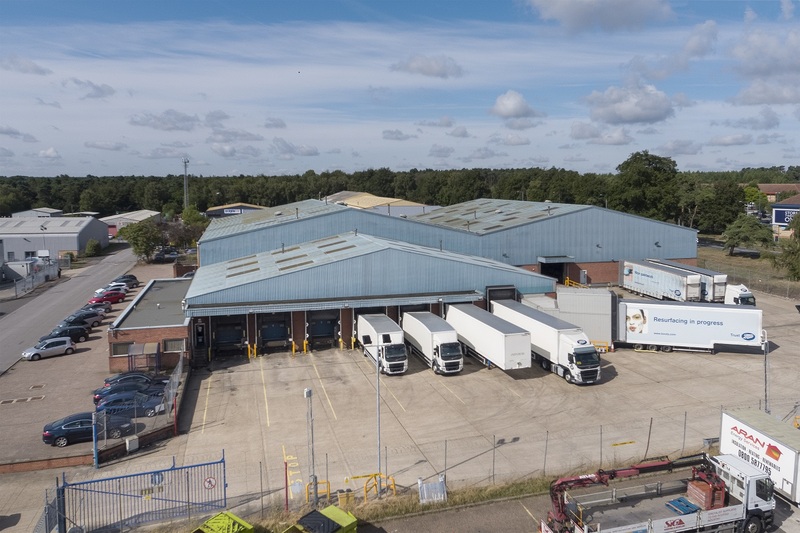 Mellersh & Harding have acted for National Friendly in the sale of their distribution warehouse investment in Thetford, let to Boots. Comprising 46,000 sq ft and let on a lease expiring in December 2021, Boots were paying a rent of £160,000 per annum exclusive. Having sought offers in excess of £2.075 million, the property was sold to a local investor following competitive bidding.